This wine is ruby red in color with distinct violet hues. Fruity scents. The wine is harmonious, delicate and at the same time has a good body. Tannic content highlights some gently bitter notes. 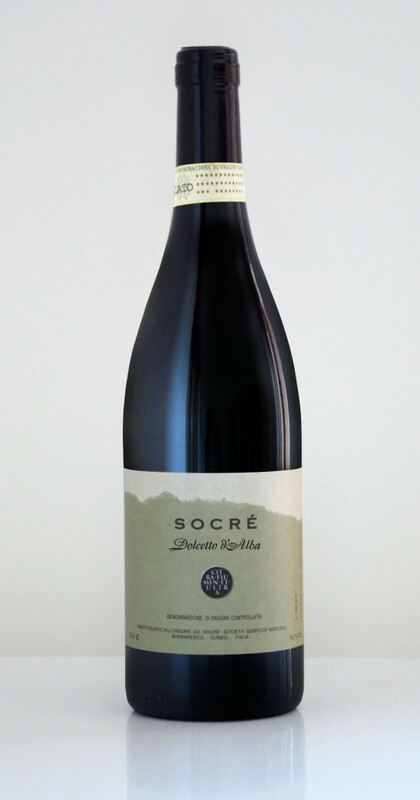 The name Dolcetto is the same as the grape from which it originates; it means a good amount of sugars in a context of little sourness: therefore, simply meaning “little sweet”. The low acid content is transfers into the wine contributes to great drinkability. Despite its name, this wine is completely “dry”; we do not stop fermentation to obtain residues of sugar. Stainless steel tanks are used in the wine-making process. It is a wine for the whole meal, closely related to the eating habits of Langa and the patterns of popular and everyday consumption. It goes pleasantly with all courses and all seasons of the table. 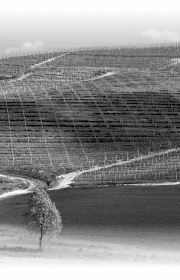 Grapes come from our vineyards in Alba. With deep red color, and clearly violet hues. Usually included between 12.0 e 13.0% /vol. Incuded between 25 e 27 g/l. Fresh scent of red fruits and an accompanying almond note.